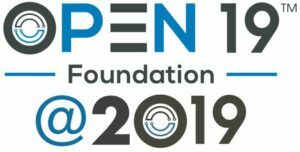 The Open19 Foundation will be participating in DCD London, Nov. 5-6, 2018. 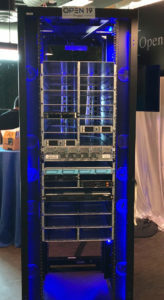 The event is the industry’s most renowned full-stack digital infrastructure conference dedicated to the European data center and cloud infrastructure community. It explores the full on-premise and IT service ecosystem, from enterprise to hyperscale, and colocation to edge. More information is available on the conference agenda.